Poland’s economy is among the fastest in the EU to go fully digital. 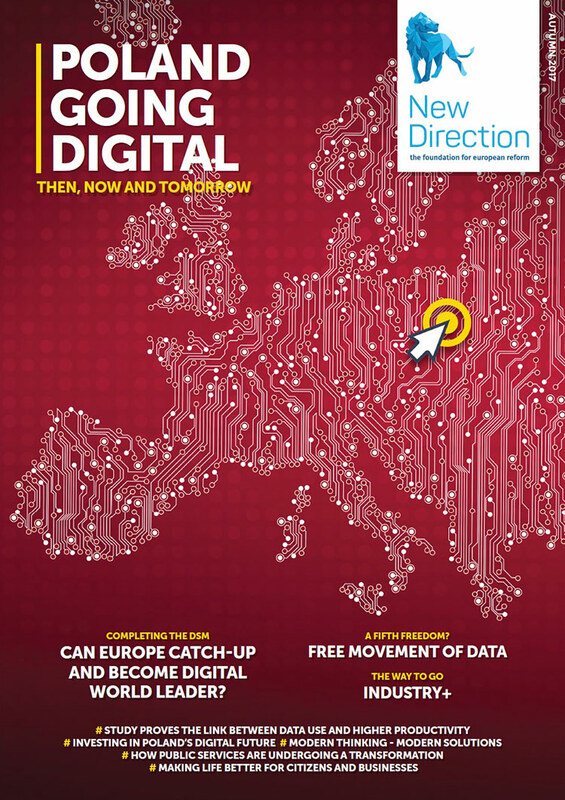 The European Digital Single Market is also on the right way to be completed. As much as I am proud of the progress we are making to get all citizens and businesses connected, my government is fully aware of the challenges that still lay ahead of Poland and the EU. I think that one of the key tasks is ensuring cooperation, and that the DSM implementation is well coordinated in the EU Members States and on the level of the relevant European institutions. We are committed to contribute to further developing Europe’s digital economy and invite all to work with us. Growth and jobs, as well as the EU’s global competitiveness are at stake here. ￼￼￼￼￼￼￼￼￼￼￼￼￼￼￼We can do it together.